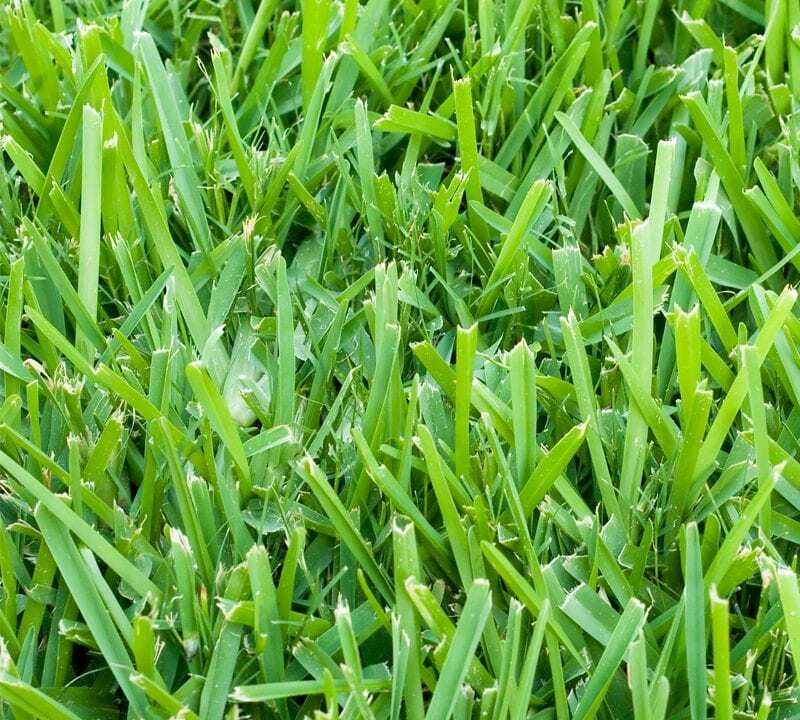 Spring Lawn Care: Which Fertilizer Is Best? Trees are probably the most important feature in any landscape. They provide our yards with character, shade from the intense summer sun, and fresh air. We plant them with the intent that they will be around for generations to enjoy long after we are gone, so we want to make sure they stay in good health. As big as trees can get they are still very fragile organisms that require care and attention from time to time to fend off the myriad of tree diseases and stresses that they can encounter throughout the year. One of the best ways to ensure your tree is prepared to fight diseases and grow strong is with proper fertilization. Trees are large, complex plants that require specific nutrients to grow. 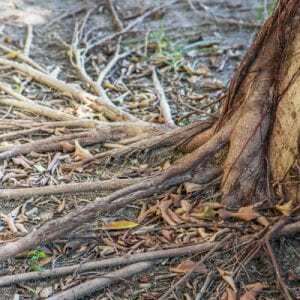 Depending on where you live and the soil composition of your yard, your trees may not be getting the proper nutrients they need. 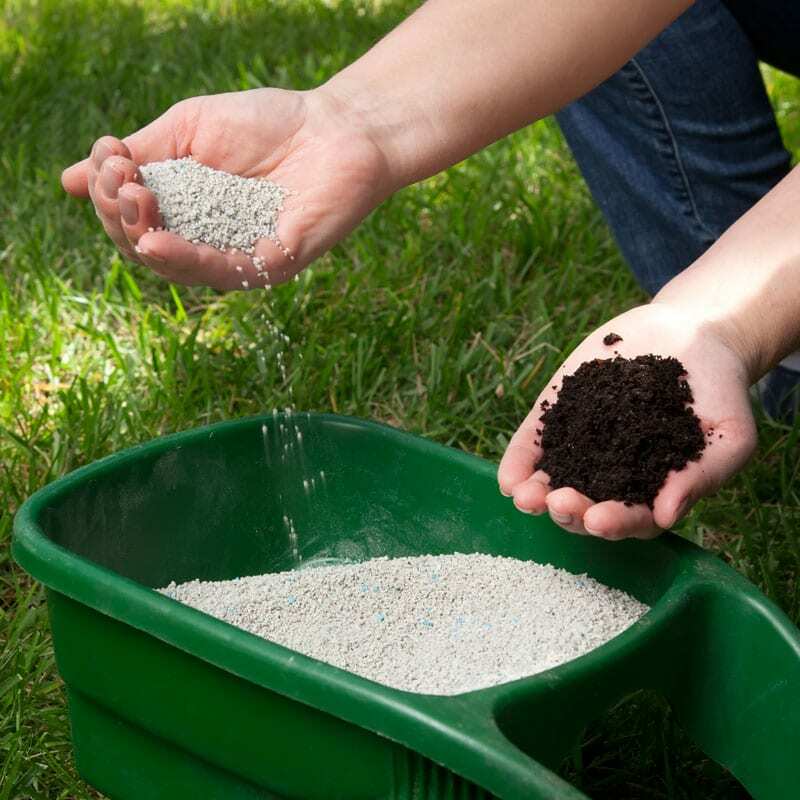 Many homeowners spend hundreds of dollars a year fertilizing their trees with traditional surface fertilizers. 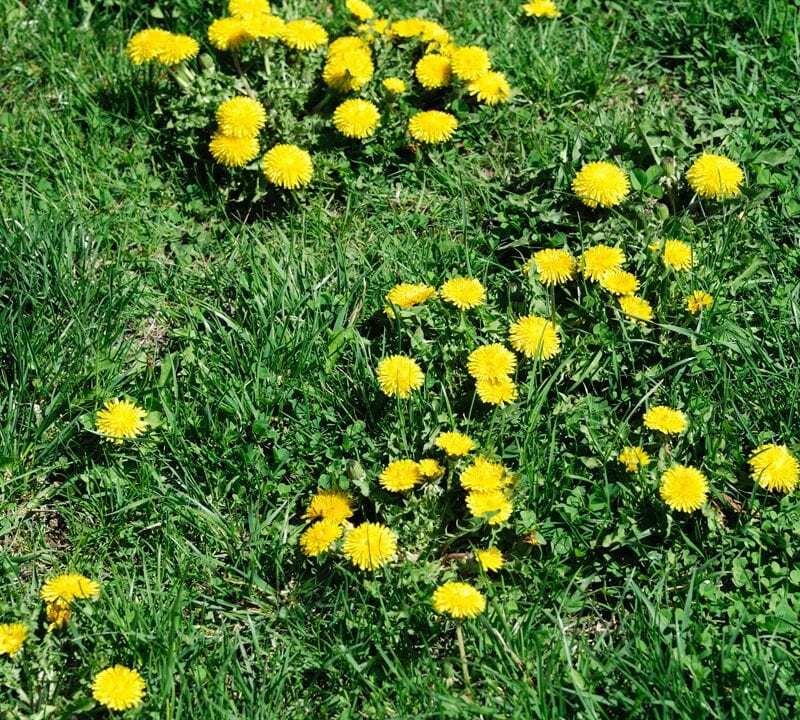 The problem with these is that they just sit on the surface and can only reach the roots once it is watered in and eventually sinks down to the roots over time. 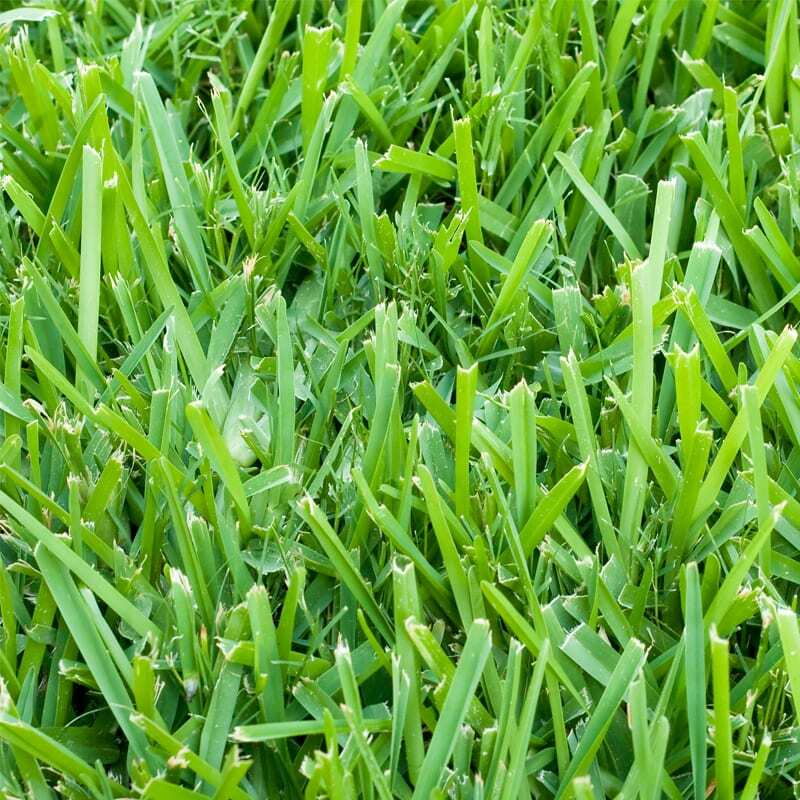 Your grass and other plants around the tree can actually steal and hold these nutrients making it hard for your tree to actually get the nutrients it needs. 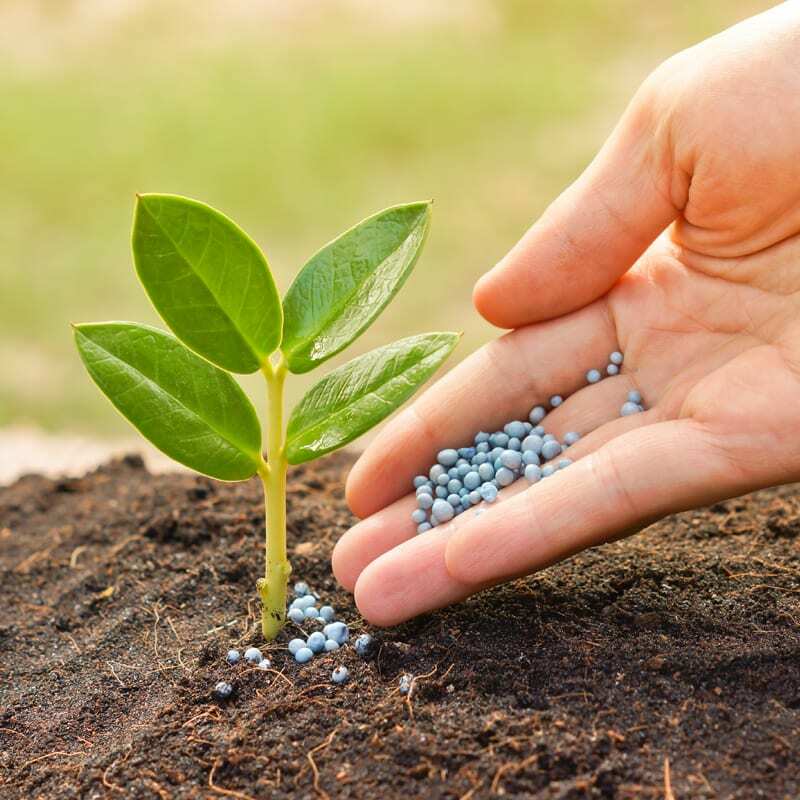 Luckily, there is an answer to more effective and targeted fertilization methods. 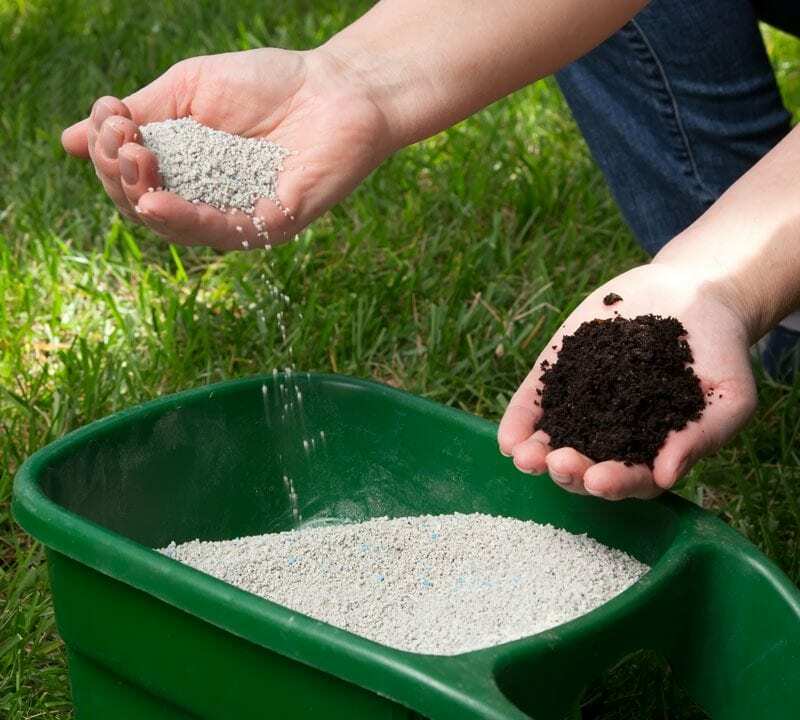 Deep root fertilization or deep root feeding is an effective and economical method of fertilizing your trees. This is how it works: A liquid slow-release fertilizer is injected into the base of the tree under high-pressure. 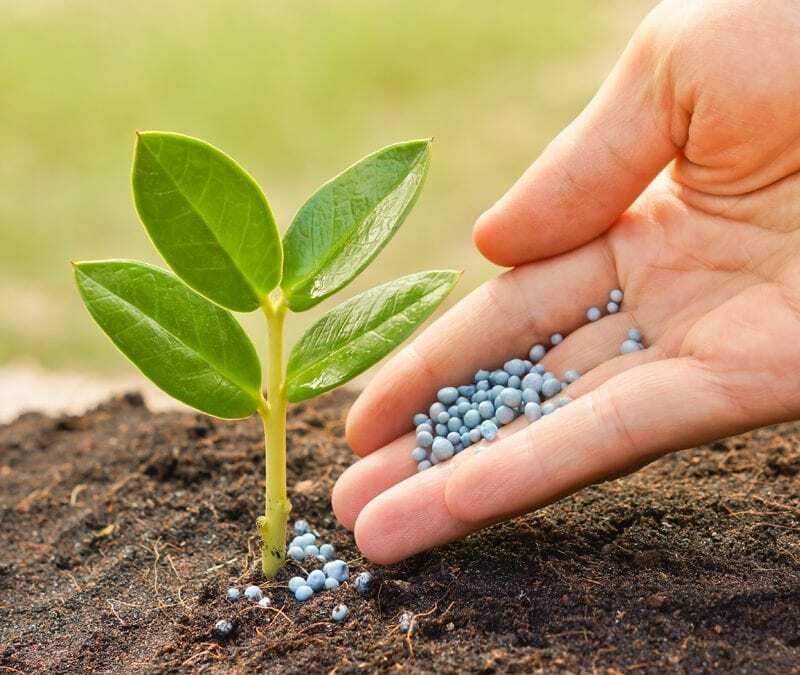 The fertilizer is injected directly into the root zone where the tree can use it immediately by bypassing the shallow roots of your grass and other plants. 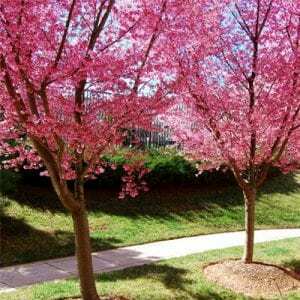 This strengthens the tree and makes it more resistant to pests, drought, and disease. Deep root feeding can also act as a soil aerator by loosening up the soil and sending oxygen down to the roots, promoting growth. At Lawn Lab we recognize the important role trees play in the beauty and value of your property. That’s why we are dedicated to protecting your valuable investments with our 6-step tree and shrub care program. 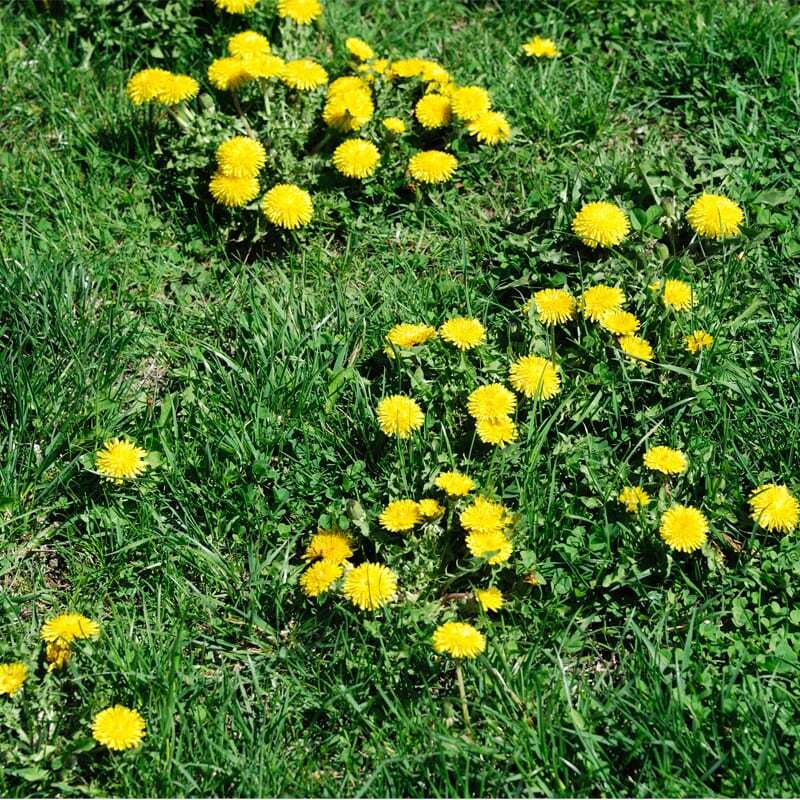 Our program begins with a spring deep root feeding to help your trees out of dormancy and promote early green-up. For more information about our tree and shrub care program call 972-287-7400 or leave a message on our website.